I just finished reading this book with my Advanced Memoir Workshop, and it’s been an odd experience for me. On the one hand I didn’t like the book, on the other it had so many great insights and turns of phrase like the one above that I was constantly grabbing my pencil and underlining. I haven’t quite figured out why I didn’t like this memoir; I was always reluctant to pick it up, but then kept on reading because I loved the narrator’s philosophical insights or occasional pithy comments. I think I didn’t like the narrator herself, and I often felt rushed along in the story, especially when she was sharing her rather terrific insights. It is weird to have a book with many spots underlined and pages dog eared (my way of marking pages I want to return to) and yet feeling happy I’m done with it and wanting to put into my book donation bag. I do like that quote! William, yes, it's nice, isn't it, to think of a book as a space? Hi Annette – I tried to post a comment before but it doesn't look like it worked. I was surprised that you disliked the book so much when I could not put it down. Loved it and thought it resonated. 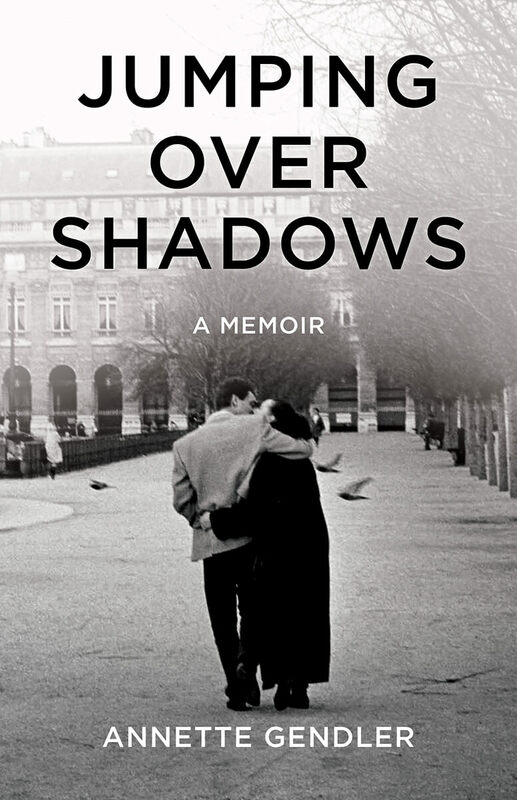 But I like the fact that we did not experience it the same way – it reassures me that there are audiences for all kinds of memoirs. Steph – indeed, we don't all have to like the same books. The world would be quite boring otherwise. Glad it resonated with you. Interesting. This sent me back to my own review, positive but somewhat incoherent. I said in it I wanted to read the book again, I think because it was hard to hold in my mind. So expository, and even so, stories take off. 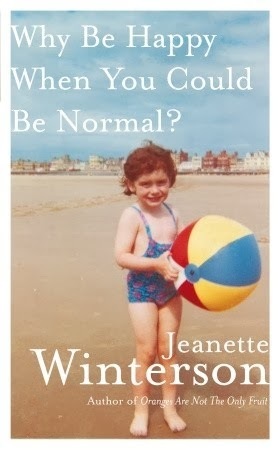 But one of my standards for whether a book was good for me personally is that I do remember it or what it did, and with Winterson's it's kind of gone . . .
Richard, I agree with your excellent criteria! 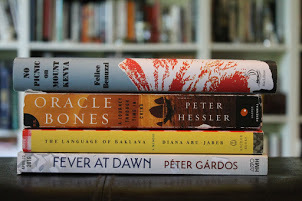 I have even found that sometimes a book I don't particularly like while reading it still stays with me and often leaves a stronger impression than the books I love while reading. Curious, isn't it?